Wow - amazing! Kind of reminds me of Pino. 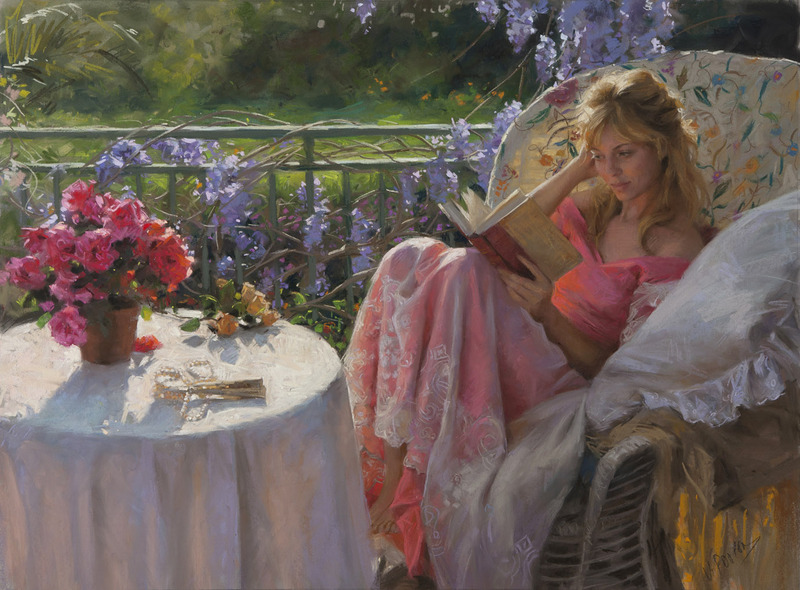 Hi Kari - for me, Daniel Gerhartz comes to mind. I love the backlighting, the fabrics, the romance! Да. Это божественно. У меня не открылась ни одна страница. Проклятье.